A lot of people, especially the relatively young ones or those that exercise, often misdiagnose the common symptoms of a heart attack. Albeit they believe that they are strong enough to get heart disease, there has never been guarantees. Studies have shown that a person suffers from a heart attack every 34 seconds in the US, and about 40 percent never even make it to the hospital. So it is critical to know how to survive a heart attack. Severe chest pain in the middle or left part of the chest. This pain lasts for at least 20 minutes and can radiate to the neck, jaw, and upper arm. The non-classical symptoms are synonymous with women, the elderly or those suffering from diabetes. Often, the old become confused, develop a sense of fainting or lightheadedness or labored breathing. Other typical symptoms include pain in the upper central part of the abdomen, mild chest pain, and shortness of breath. The most important thing to note about these symptoms is that you should never ignore any of them no matter how trivial they might seem. 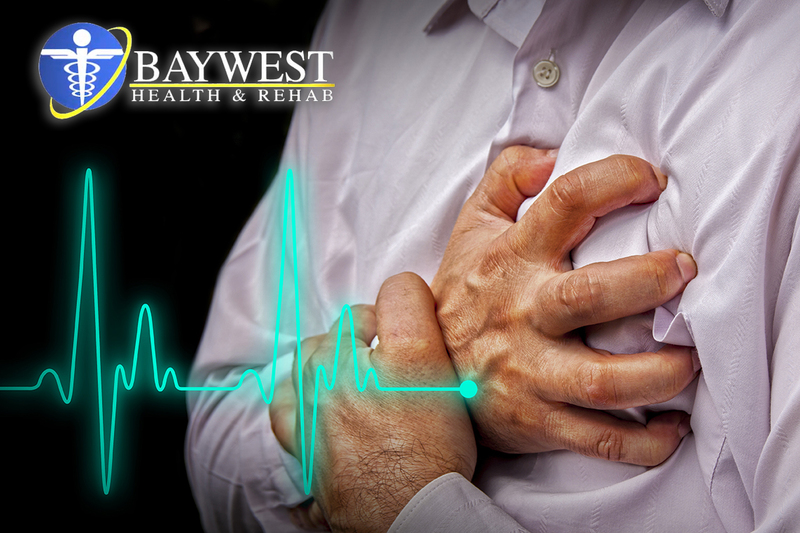 The very first thing to do when you experience a heart attack is to call for specialized treatment so as to save your heart muscle. If you are alone, you need to stop whatever you are doing immediately, go to a safe place and dial 9-1-1 or any other medical emergency help number. In case you have family members or friends around, inform them that you aren’t okay, and you need medical help as immediate as possible. The American Heart Association recommends taking a 325mg aspirin (which is the most commonly taken blood-thinning medication during a heart attack) as you wait for the medical technicians. Aspirin reduces blood clotting caused by a heart attack by thinning it. If you are uncomfortable or allergic to aspirin, you can consider other alternatives such as anticoagulant herbs like papaya, garlic, pineapple, and parsley. Once the EMTs arrive, provide them with your medication list so that they know which remedy to administer to you as well as avoid possible complications with certain medicines. You also need to be forthright about having a plausible heart attack so that you get prompt attention. Whenever you suspect a heart attack by inferring from the symptoms mentioned above, try to stay calm and take deep but slow breaths as you wait for the emergency service. Do not drive yourself or ask someone to take you to a hospital not unless it’s the last resort.